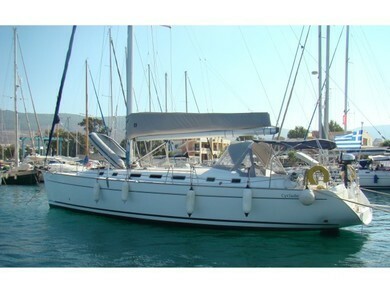 Charming boat Cyclades 50.5 to go sailing for a few days. 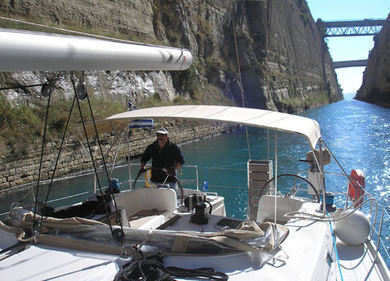 Getaways from Dodecanese (Southern Aegean). 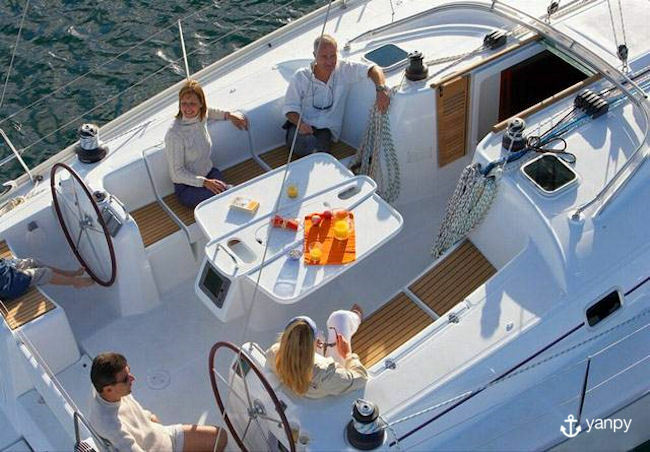 If you're looking for some relaxing days enjoying the beautiful beaches of Dodecanese (Southern Aegean) this sailboat is for you. 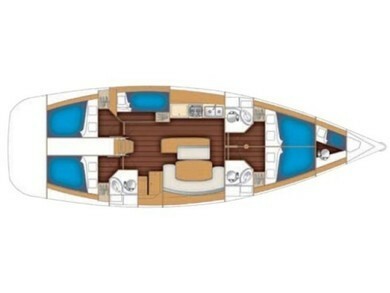 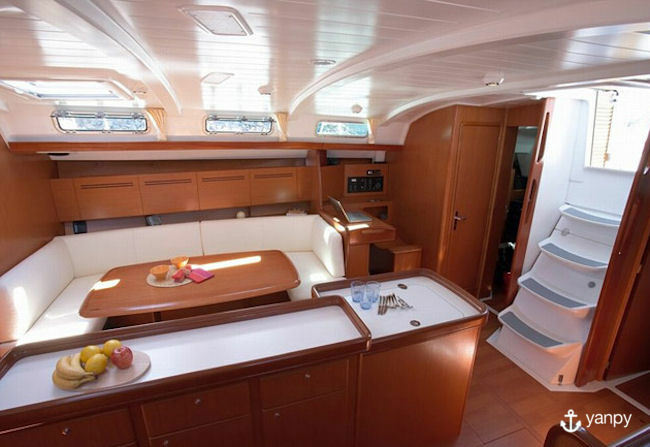 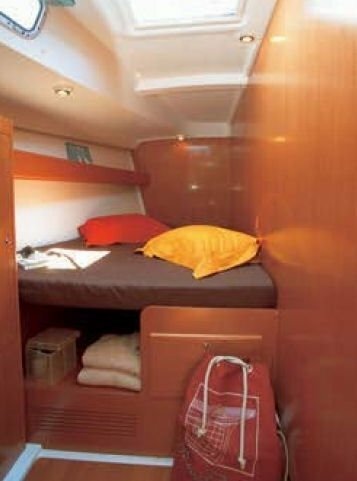 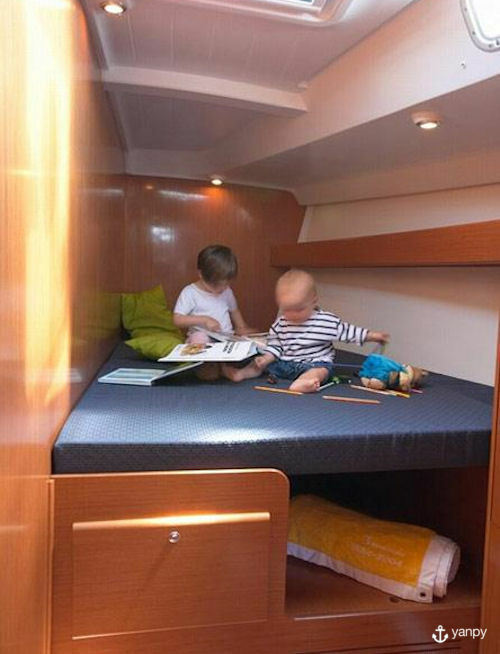 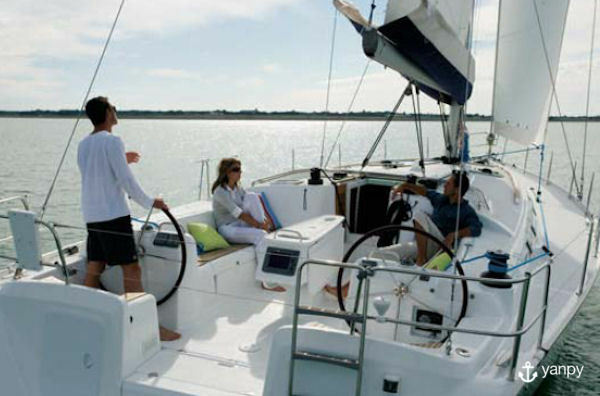 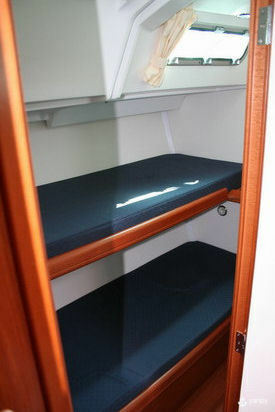 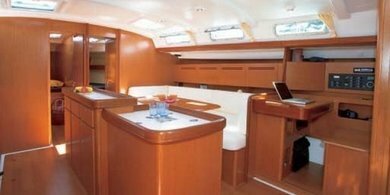 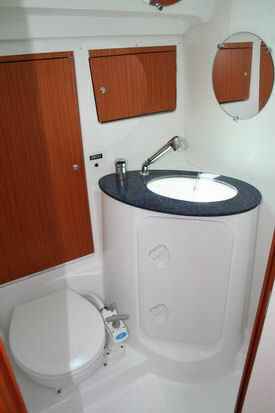 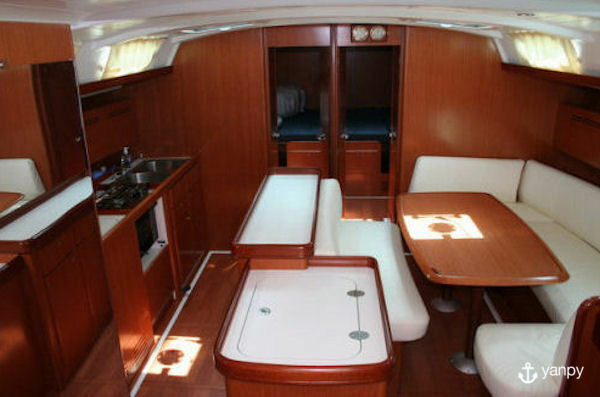 It´s 6 cabins and 3 baths will host up to 10 people.